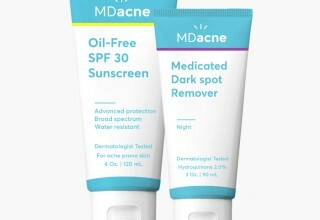 SAN FRANCISCO, February 13, 2019	(Newswire.com) - MDacne, creator of the world’s first AI-based personalized, physician-free acne treatment, announces today the release of the post-acne Dark Spot Remover kit, specially formulated for people with post-acne dark spots and hyperpigmentation. Formulated by a world-renowned dermatologist, Dr. Yoram Harth, this revolutionary new dark spot remover night cream is inspired by the gold-standard prescription Kligman Formula used by dermatologists to treat hyperpigmentation. This novel prescription-free formula combines powerful, gold-standard medical-grade compounds (Hydroquinone 2%) with a proprietary complex of anti-inflammatory botanicals and natural skin-lightening agents. The Dark Spot Remover launch is accompanied by the release of a proprietary, oil-free, water-resistant, SPF 30 active sunscreen. This lightweight, daily sunscreen, specially formulated for acne-prone skin, provides broad-spectrum, UVA/UVB protection with a shine-free finish. As an active sunscreen, it is infused with plant-based ingredients, including green tea extract, licorice root extract and Vitamin C, which help fade dark spots, even skin tone and boost the skin's natural healing. These new products are offered as a complement to the MDacne app and customized acne-treatment solution. More than half a million people have used the MDacne app to analyze their skin and, since launching their product line in January 2018, tens of thousands have subscribed and use the personalized acne-treatment products to treat their acne. Based in San Francisco, MDacne — a Y Combinator company — was founded by Oded Harth and his father, Dr. Yoram Harth. Oded is an accomplished mobile software engineer and computer vision expert with expertise in direct-to-consumer applications. Dr. Yoram Harth is a world-renowned dermatologist, a former research fellow at the Department of Dermatology at Columbia Presbyterian in New York and winner of the World Street Journal Europe award for his innovations in the treatment of acne. 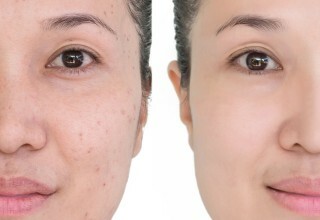 Over 50 million Americans struggle with acne and only 10 percent ever see a dermatologist. 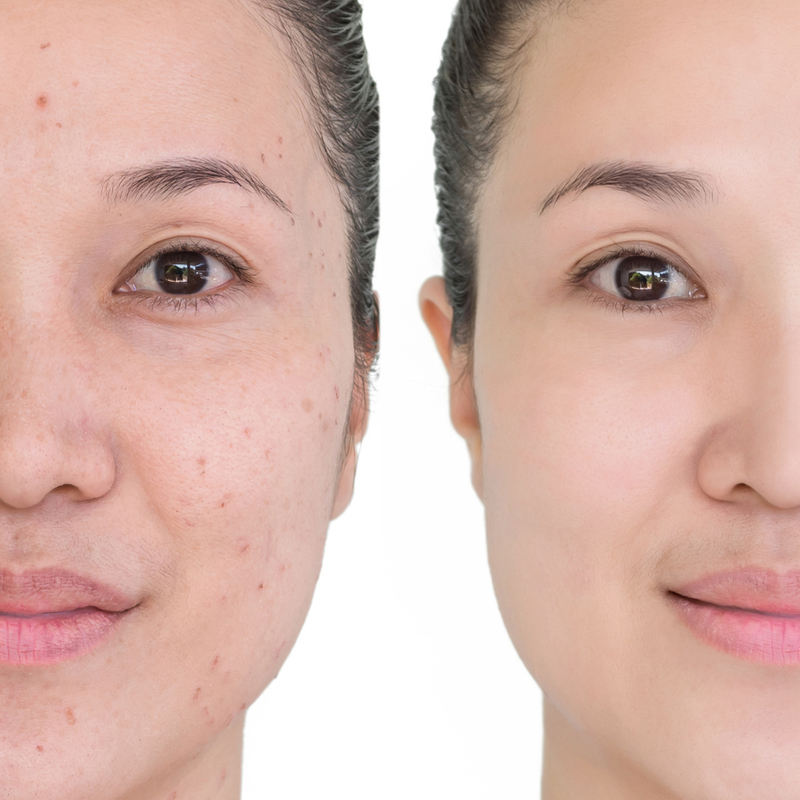 With the MDacne mobile app, a user just takes a selfie and the app’s proprietary computer vision and deep learning technologies analyze their acne and then the app provides them with a full kit of personalized anti-acne medications. All MDacne products are formulated by dermatologists using FDA-approved, medical-grade ingredients. The MDacne app is built to support the users throughout their treatment and ensure commitment to their treatment plan for the best results. Within the app, MDacne users can chat with a dermatologist, track their skin’s improvement, read tips to reduce breakouts and more. 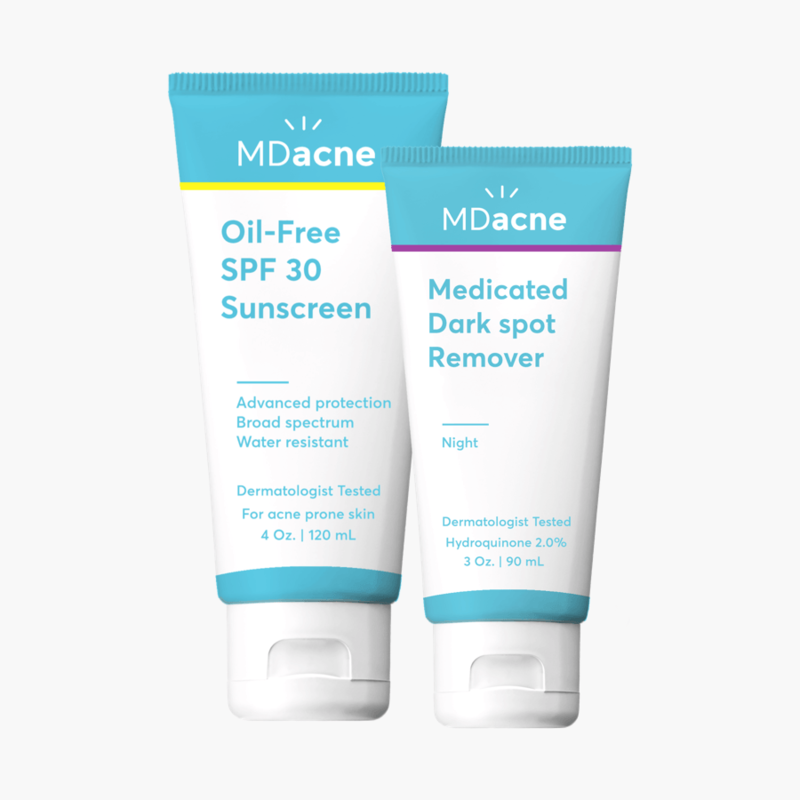 MDacne is backed by some of the top Silicon Valley investors, including Y Combinator, Khosla Ventures, Redo ventures and SVangel. The MDacne Dark Spot Remover Duo kit can be purchased on the MDacne website or by downloading the MDacne app. For more information about MDacne, visit www.mdacne.com. MDacne is the world's first mobile app to use real-time computer vision for acne analysis. Using cutting edge methods, the app allows split-second skin analysis, providing the user's customized acne treatment products and 24/7 skin monitoring. MDacne is currently the #1 acne app in the U.S. with more than 100,000 users.